SKU: OP403. Categories: Punk Patches, Rock Patches, Other Patches. Alice In Chains EMBROIDERY IRON ON PATCHES 50 pcs. 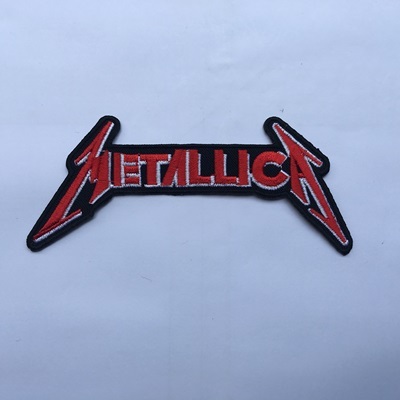 METALLICA ROCK BAND EMBROIDERY IRON ON PATCHES 50 pcs. MY GENERATION THE WHO ROCK MUSIC BAND EMBROIDERY IRON ON PATCHES 50 pcs.